It is a requirement of your Agreement, that the goods are protected against Theft and Accidental Damage. We can arrange Theft & Accidental Damage Cover for £1.45 per week. It is a requirement that products purchased on a credit agreement are insured. We can offer Theft and Accidental Damage Cover for £1.45 per week. This Montpellier Washer dryer is great for space saving and efficiency, squeezing in one appliance instead of making space for a separate washing machine and a tumble dryer. 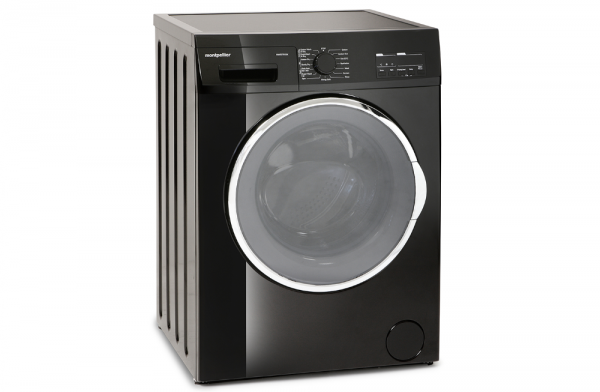 Our Washer Dryer gives you 7kg of wash capacity, a 1200rpm spin and 5kg drying. With an attractive large chrome trimmed door and LED Display it will deliver outstanding wash and dry performance whilst looking great.